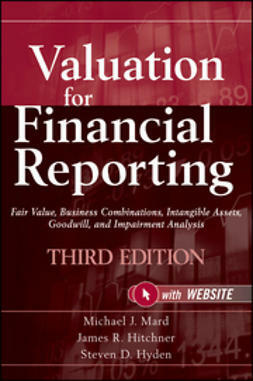 "This Second Edition addresses virtually all of the recent hot topics in business valuation, and there are many of them since the first edition. Most chapters are updated with new material, including, especially, the Duff & Phelps Risk Premium Report as an alternative to Ibbotson's risk premium data. 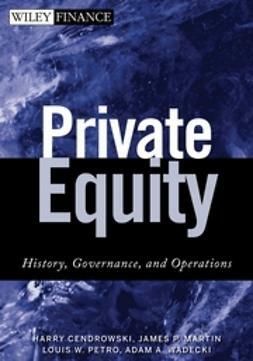 As with the first edition, the authors are very well-known and provide incisive analysis." 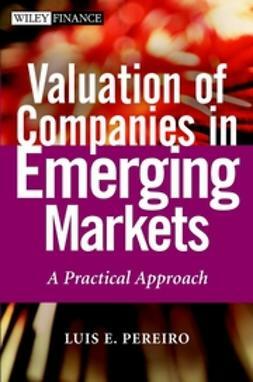 "Though the first edition of Mr. Hitchner's book was excellent in all regards, this Second Edition squarely puts Hitchner and his team of authors at the top of the list of authorities in the field of business valuation. Few publications on the subject even come close to the book's thorough coverage of the topic, but equally impressive is the clarity with which Hitchner depicts and explains highly complex subject matters. 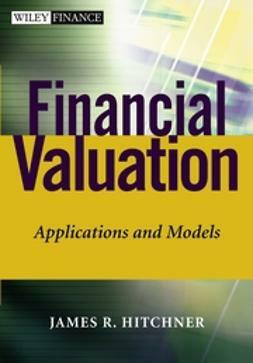 So impressed with Financial Valuation Applications and Models, the National Association of Certified Valuation Analysts has developed a three-day course based upon this book entitled, 'Advanced Valuation and Case Study Workshop,' which is now a cornerstone training program for our organization." 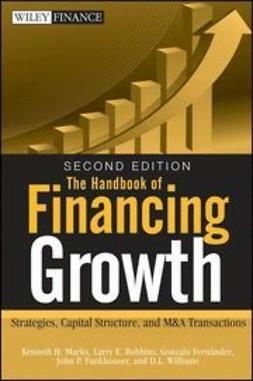 "This book is a valuable resource for every BV library. 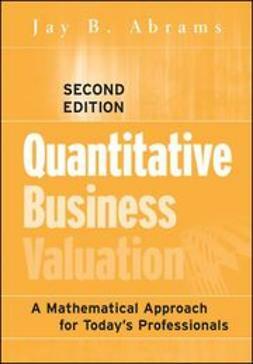 It has material not covered in other BV books and this Second Edition has much more information than the first. 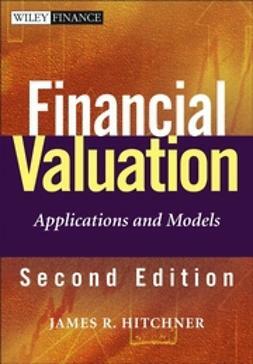 Financial Valuation Applications and Models is the primary textbook for AICPA's business valuation education and it covers most of the topics on the test for the AICPA's Accredited in Business Valuation (ABV) credential. 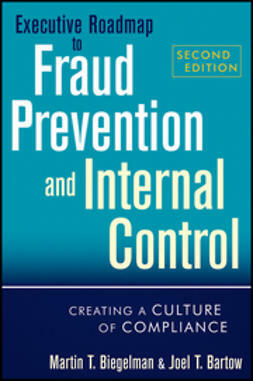 Its thirty authors are nationally respected practitioners who have written this book for practitioners. Many of the authors are current or former members of the AICPA Business Valuation Committee and the AICPA BV Hall of Fame." 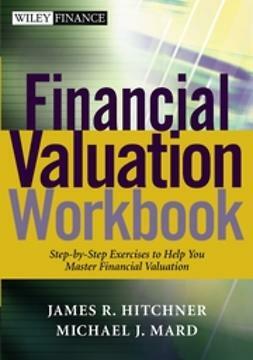 "This book has a tremendous wealth of information that all valuation analysts must have in their libraries. From those just starting their careers to the most experienced practitioner, all valuation analysts will benefit from the invaluable information, ranging from fundamental practices to the most innovative economic and valuation ideas of today."